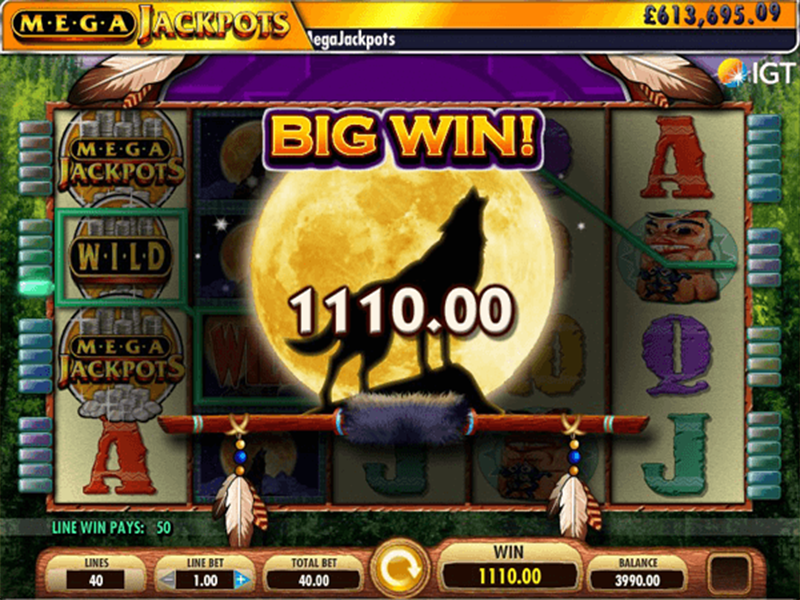 Like the name suggests that this jackpot comprises multiple jackpot games. 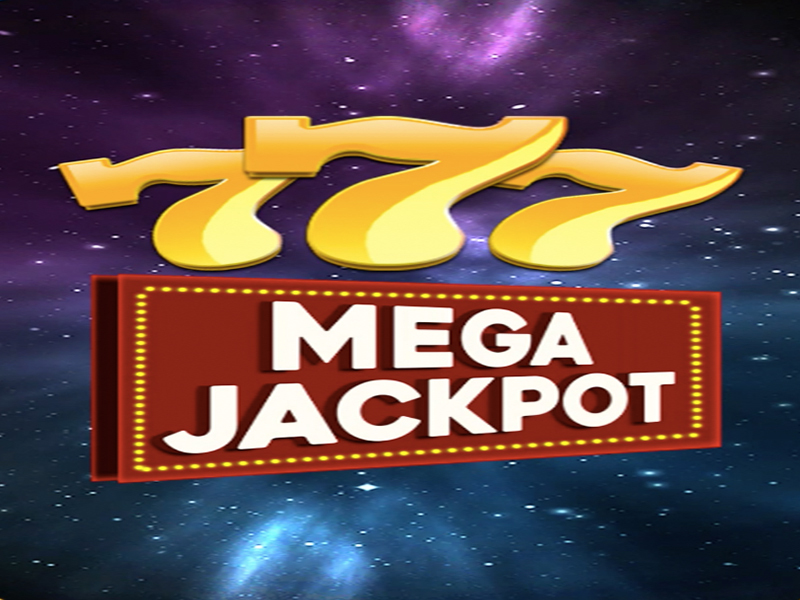 To win this jackpot the player has to spin five MegaJackpots symbols on the middle pay line on any of the three games, given they also go for the maximum bet wager. 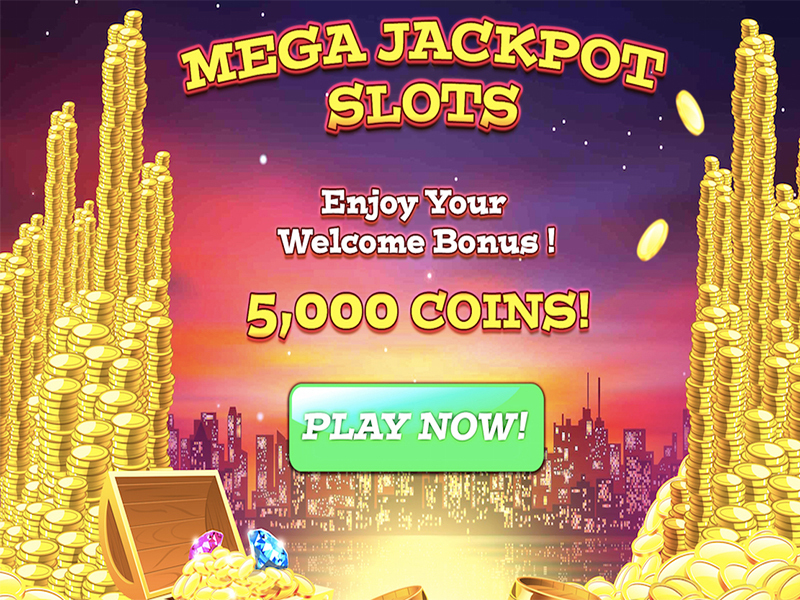 MegaJackpots Monopoly: It is an officially licensed 9 line Monopoly slot machine that features two bonuses on top of the main jackpot. 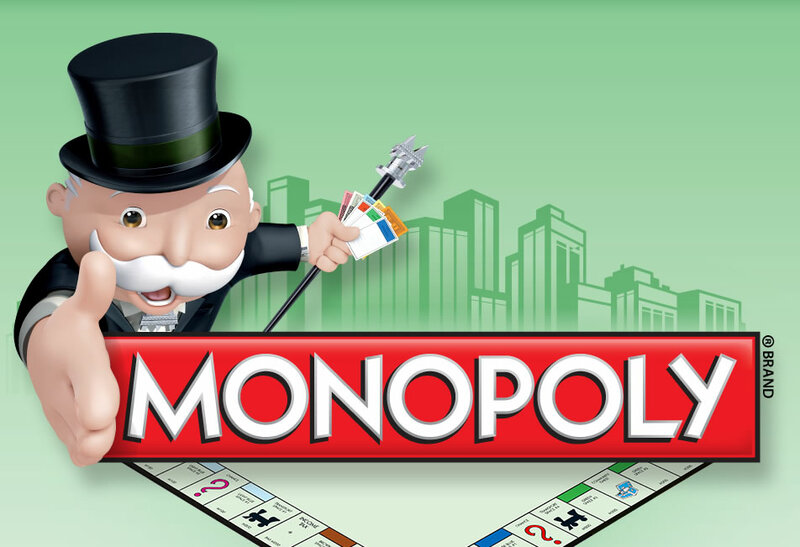 The Pass “GO” Bonus is activated by the 3 dice symbols on an active pay line, and it gets you the entry to a Monopoly board game bonus round. 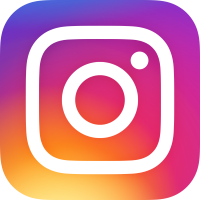 There are also Three Chance symbols on the last 3 reels while playing all nine pay lines that activate the Chance Win Spin Bonus which is a free spins award. MegaJackpotsCluedo: It is a 20 line slot adaptation of the classic murder mystery board game Cluedo. One can spin three mystery bonus symbols anywhere on the reels, and it will trigger 15 free spins, with all wins multiplied 3 times. The MegaJackpots symbol also pays twice if any regular line wins, it completes. MegaJackpots Cleopatra: It is also a 20 line slot machine developed on the popular land-based casino game. 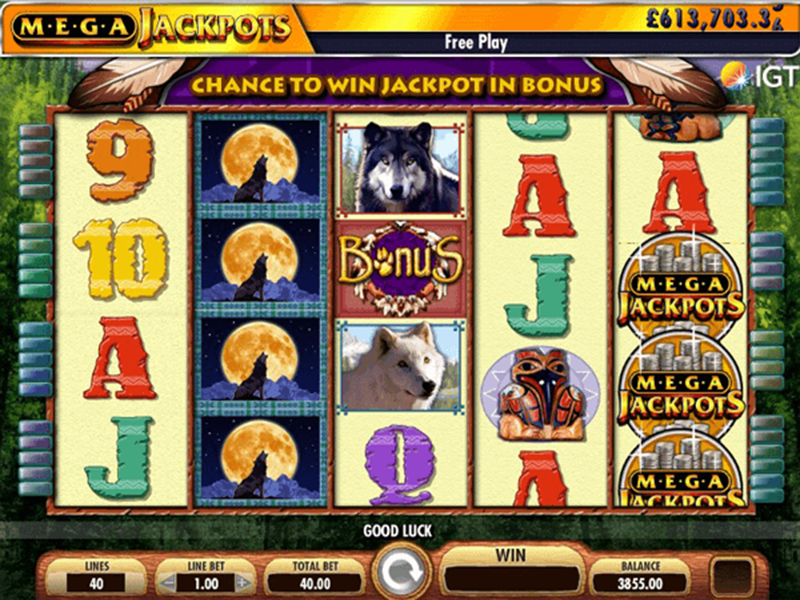 Alongside the MegaJackpots award, three Sphinx symbols anywhere on the reels also give the player 15 free spins, during that time all the winnings are tripled. Similar to the Cluedo game, completing a winning pay line with a MegaJackpots symbol enables doubles on the regular line win. Lately, IGT has changed its payment policy for MegaJackpots winners. It used to stipulate that the winnings would be made in installments over a period of 20 years, but the current policy states that the winner will be paid the full jackpot amount in a single lump sum.